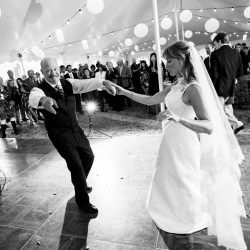 Through our years of experience, we have learned a thing or two about what people want from their wedding; the most important being that everyone wants their wedding to be a memorable and magical day. Why not? It is the day that you get to commit yourself to the person you love more than anyone. 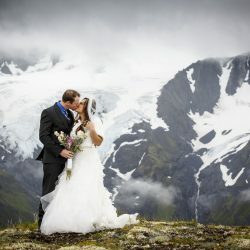 In honor of the special occasion e have worked really hard to come up with a wedding package that captures the romance and magic of your special day. As your wedding photographer, I’ll cover the full day of your wedding, starting with capturing the fun as the bridal party gets ready. 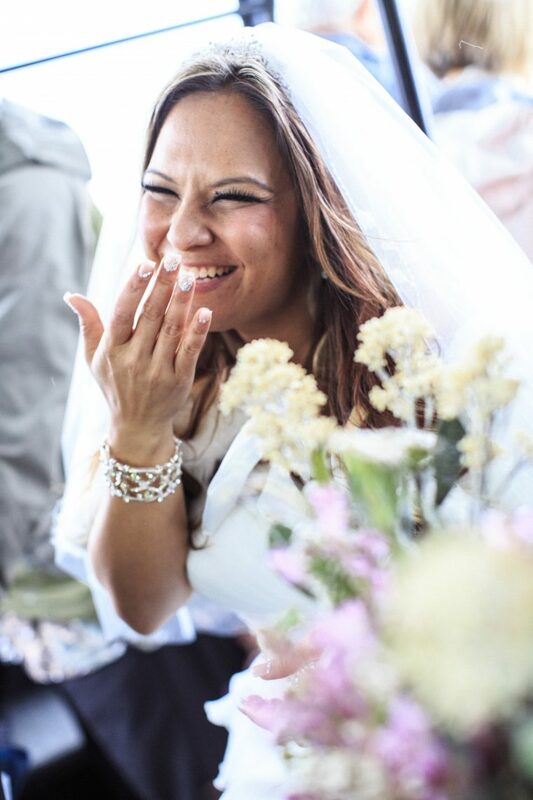 Throughout the ceremony, candid shots of the beautiful raw emotions will be taken, while pictures of family and friends can always be expected. 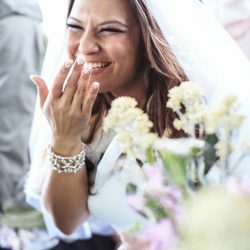 The reception is where we really let you shine as we capture all that is unique and special about your celebration. Finally, you and your spouse will enjoy a private portrait session alone to capture the fleeting moments of your first moments as a married couple. 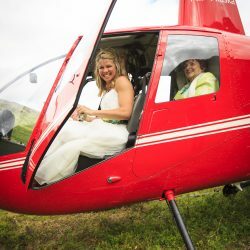 During this time, we will take the helicopter out to find the most gorgeous scenery possible to be the backdrop to your visual love story, making the portrait session a memory in itself. 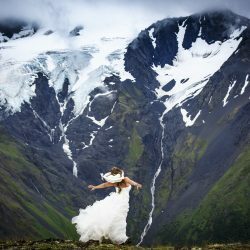 The unique wedding photos we take for you are something that you can look back on and reminisce about throughout the years. 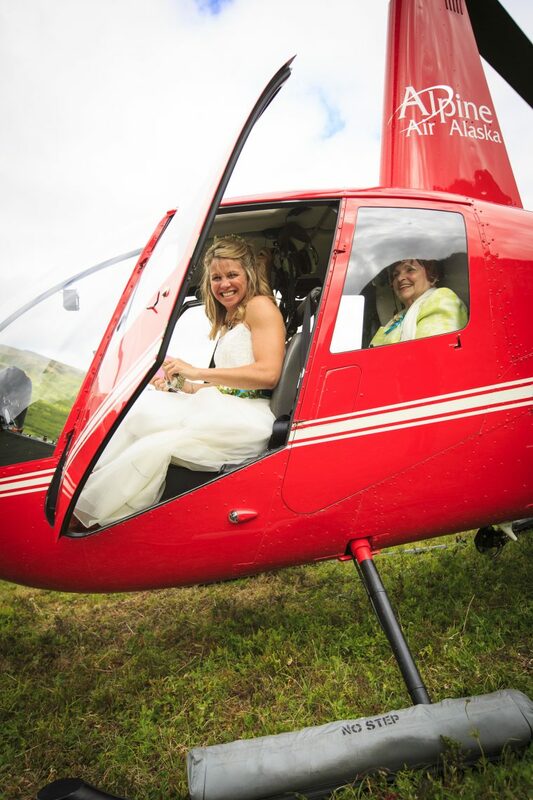 Let us make your special day even more special with helicopter wedding photography. 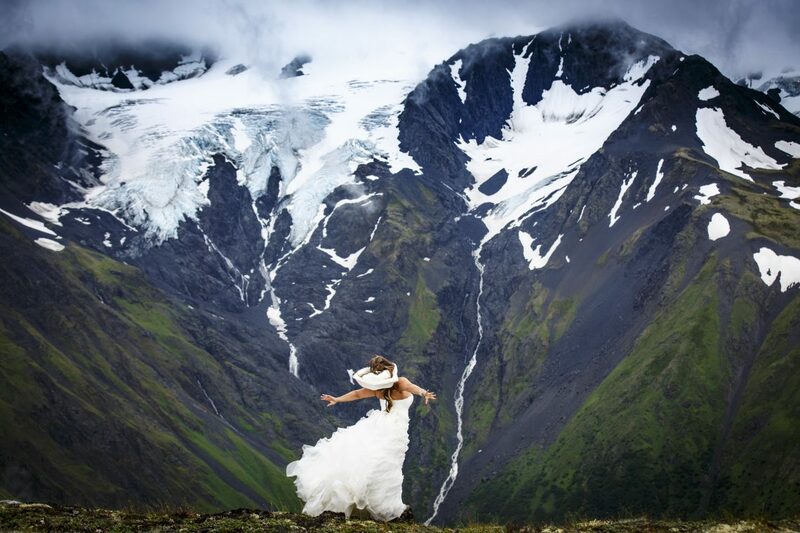 The best moments of the entire special day will be captured for you by expert wedding photographer Ralph Kristopher. He will begin with some candid images as you get ready, capturing the “behind the scenes” experience and your transformation. 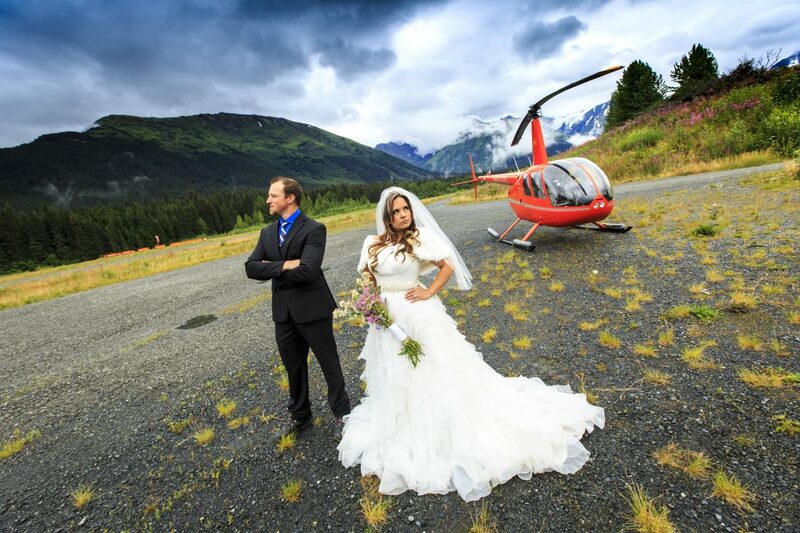 You and your betrothed meet for a special “first look” photo shoot. 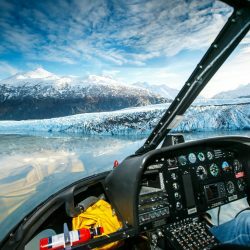 The two of you have a few quality moments together, then we will head to Alyeska’s private heli-pad. 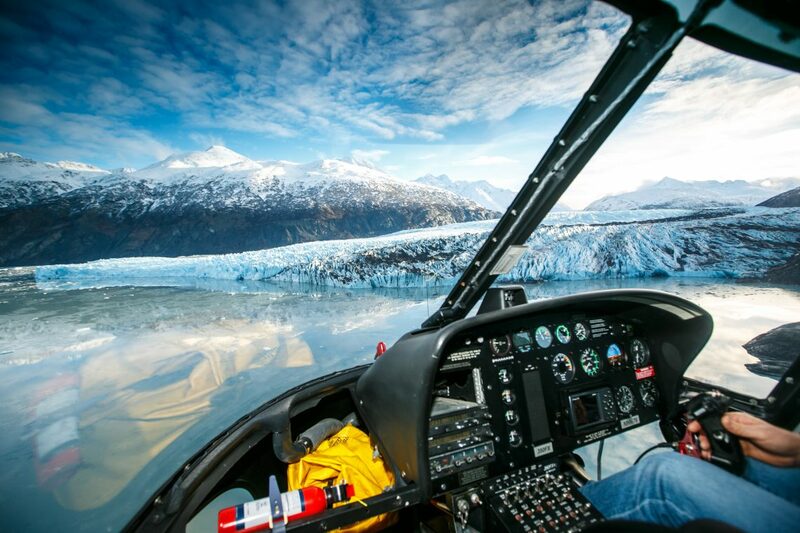 For the next hour and a half, we fly around the Chugach mountains, landing somewhere especially scenic for a couple’s portrait shoot. 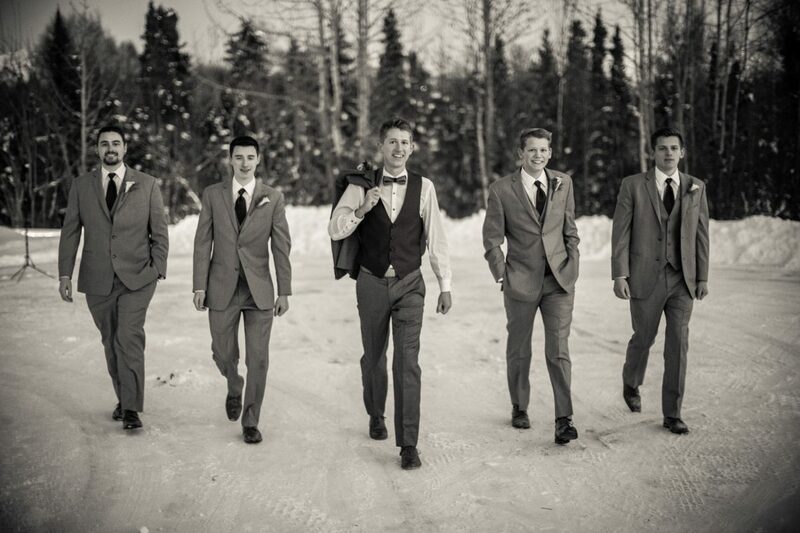 Upon return we will take pictures with your wedding party. You will have some personal prep time here to get ready for your ceremony. 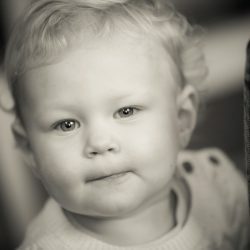 During this time Ralph will be photographing your venue, the decorations, and your guests as they arrive. 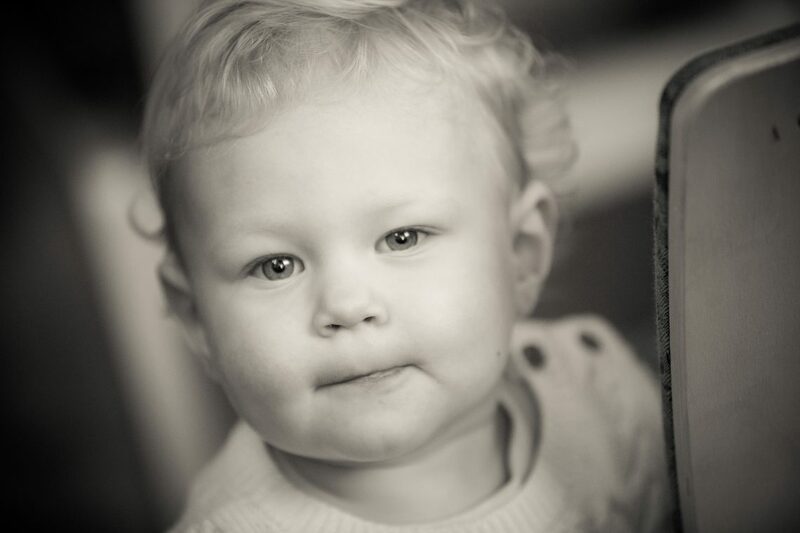 The moment of the ceremony happens however you wish, and directly afterward we will capture formal family photos. 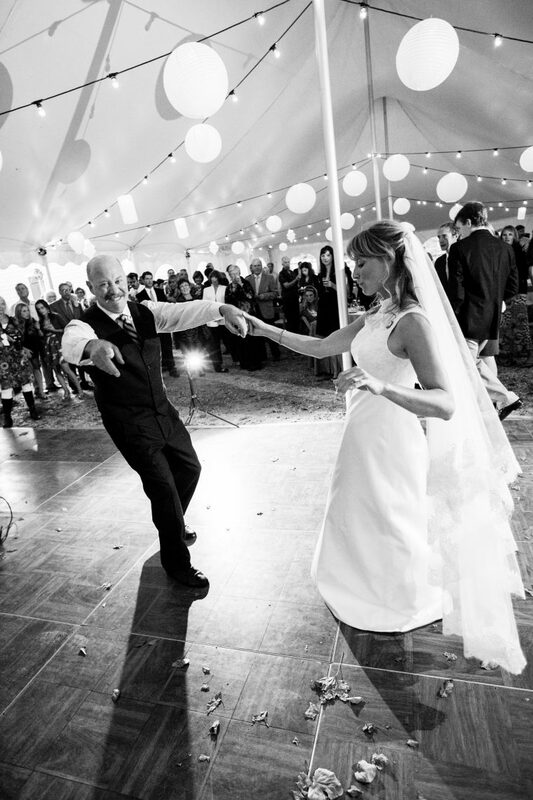 Few photographers are more fun and skilled at capturing the spontaneous magic of a reception as Ralph. Have fun and enjoy yourself! 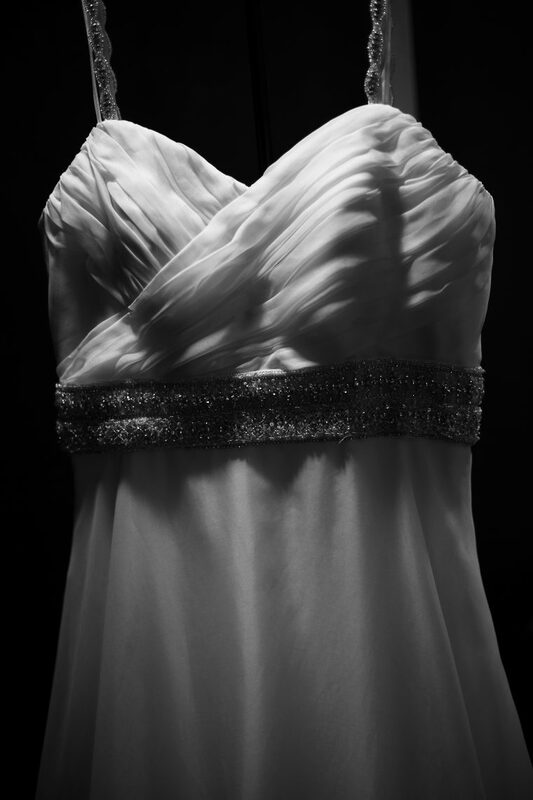 Whenever the wedding fun comes to a close or photos are no longer needed, we pack it up and start editing. 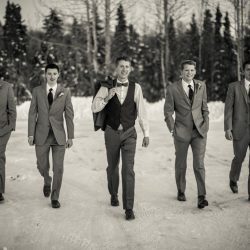 Editing artful print-ready images for an entire wedding indeed takes some time, but we will get you a few pics for your social media right away. 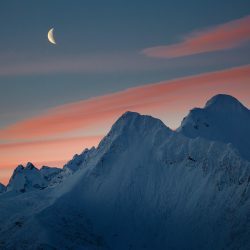 Edited, downloadable, sharable, digital images from the experience that you can print wherever and whenever you wish, as well as a private web gallery to share with friends and family. 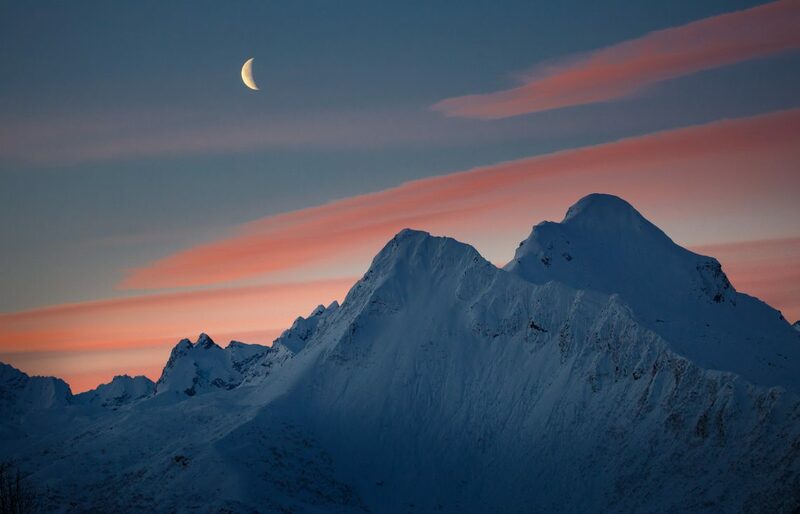 Images will capture the story of your day and highlight details, locations and moments. 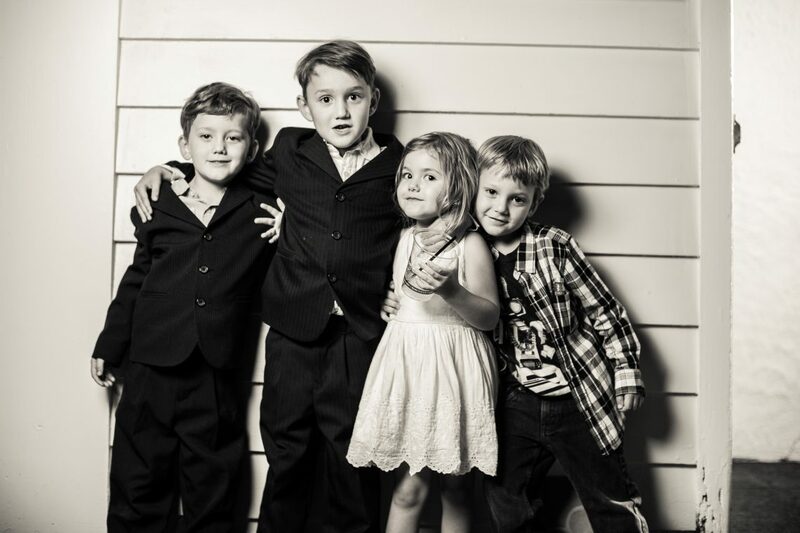 Ralph’s collaborative group photo shoots are always a hit, and make for a great keepsake. 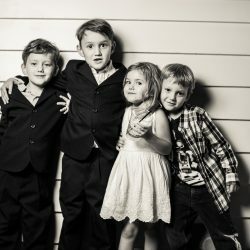 Your digital photo package will include candid images of your family and friends, and formal pictures for your photo wall to remember your best day for decades to come. 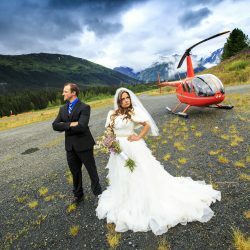 2 hour portrait session with the couple, where we will take the Alyeska tram up the mountain, drive around Girdwood, and capture you in the stunning beauty that is right here. We have waterfalls, ocean, mountains and rainforests. All Ralph’s wedding packages request two hours set aside for portraits so we can get you to a few choice locations and enjoy the time spent while we capture striking and fun images of you. The best experience for everyone creates much better images! 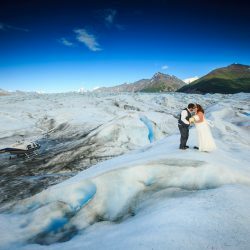 Same general details as any of our elopements except we will cater directly to your needs and encourage your inspired imagination. We can do anything we want! 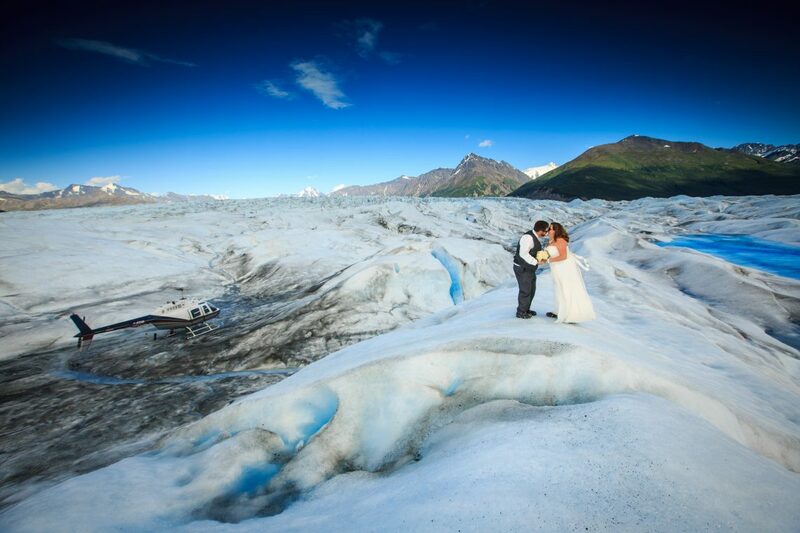 Example: Have your dream wedding on a glacier or a mountaintop, and fly your guests to the ceremony site. Contact us so we can help you figure out your needs, and then we can give you an accurate price. 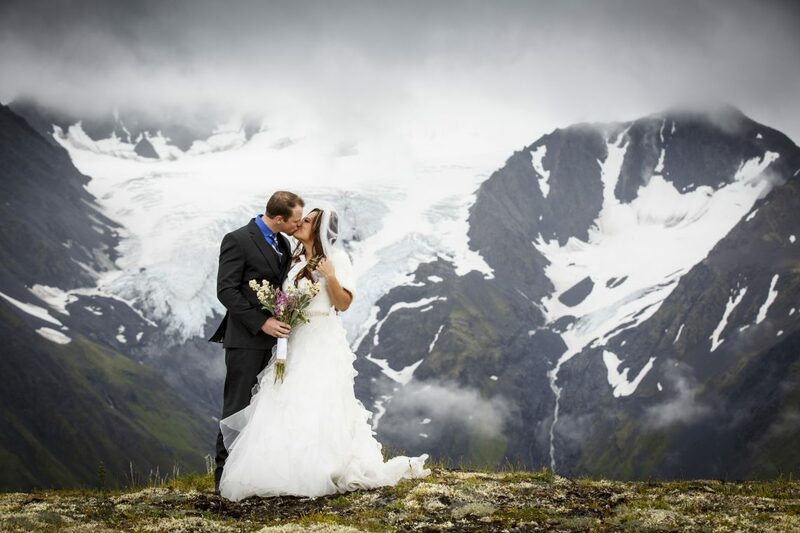 If you’re looking to have your ceremony on a glacier or mountain top and fly your officiant out with us, we will be excited to arrange for this and work with you. 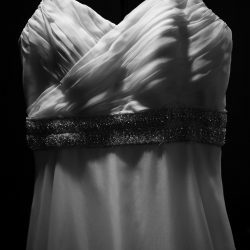 With so many variables, please contact us so we can discuss your special day and decide what is right for you. Either way if you dream it we can do it, so dream big! 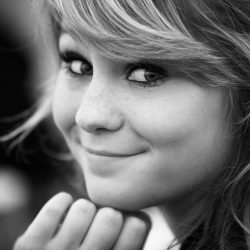 Please get ahold of us if you have any questions about our services, we would love to help.